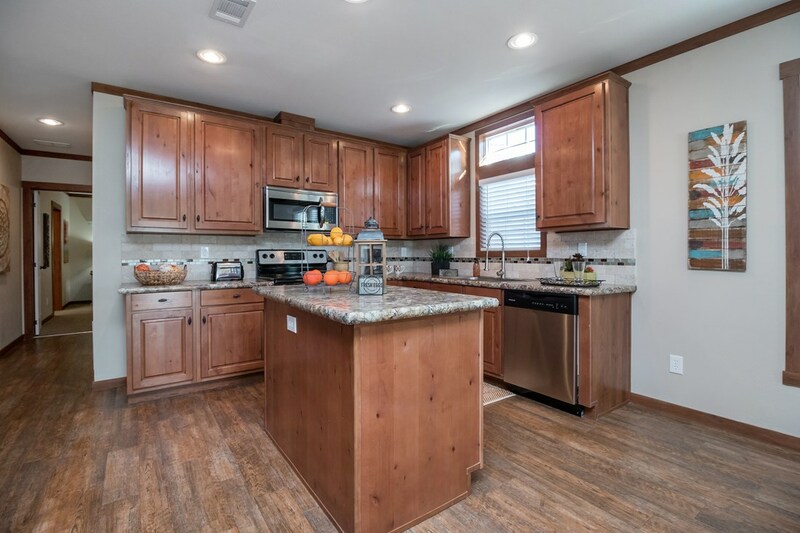 Beautifully crafted family home with optional recessed covered porch entry, doorside modern bright kitchen and formal dining room, spacious living room, large master bedroom with luxurious in-suite bath boasting comforting elongated soaking tub, walk-in shower and and dual sinks. 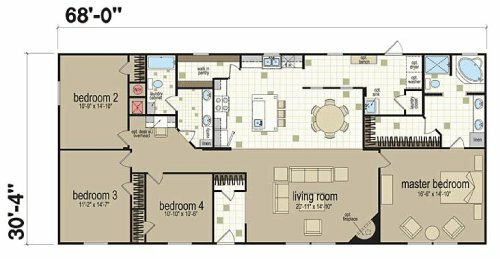 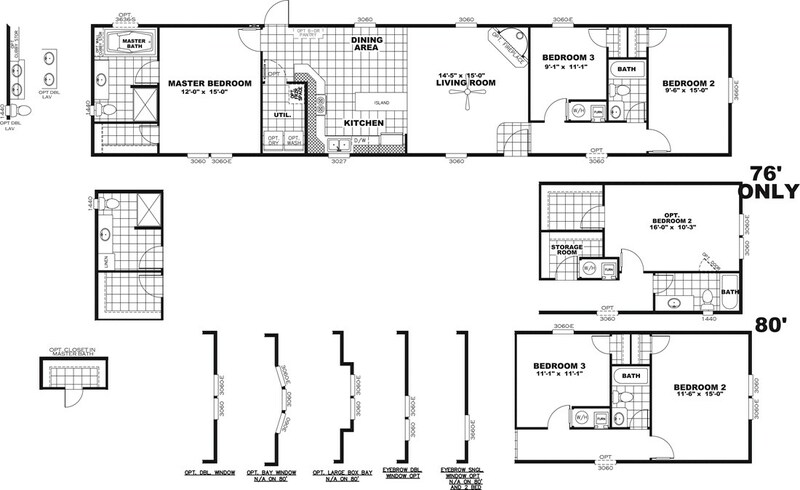 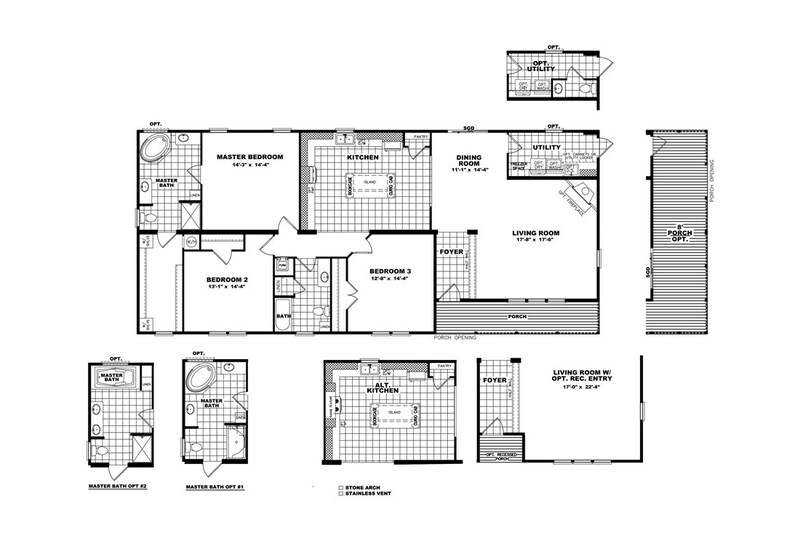 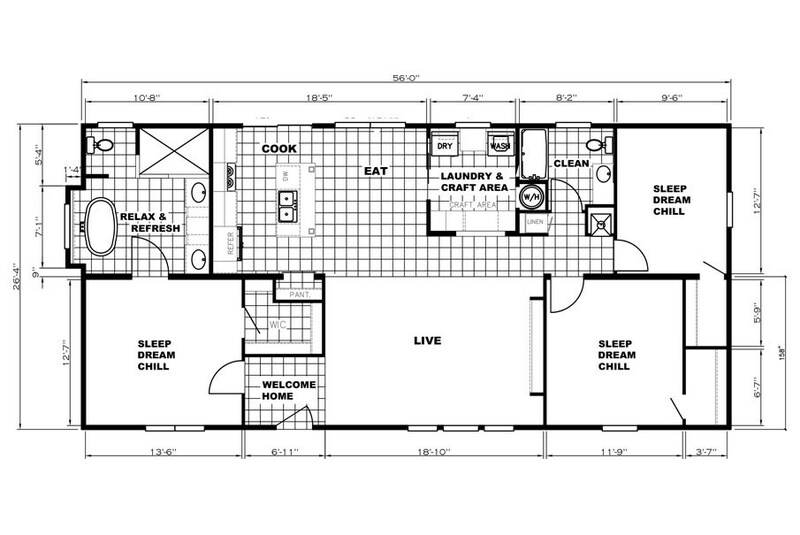 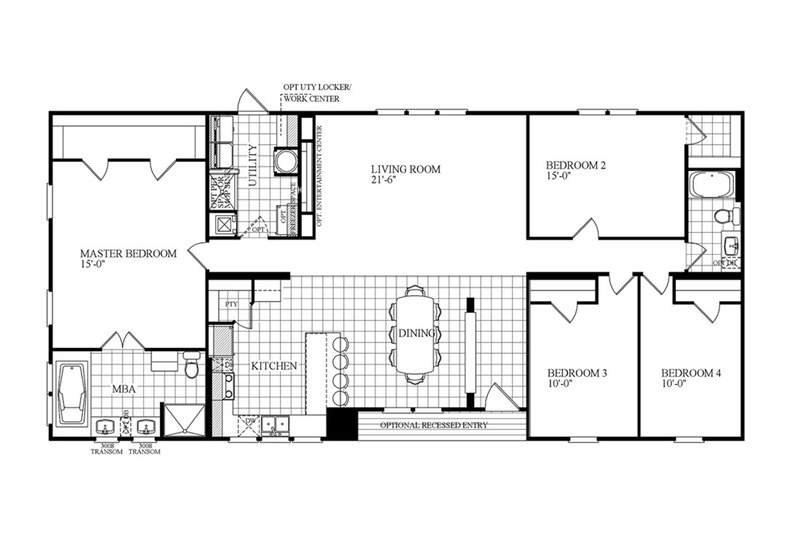 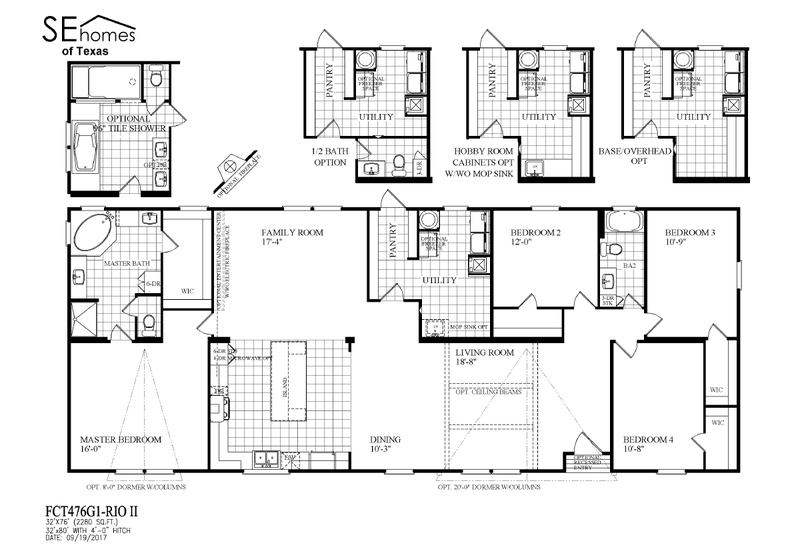 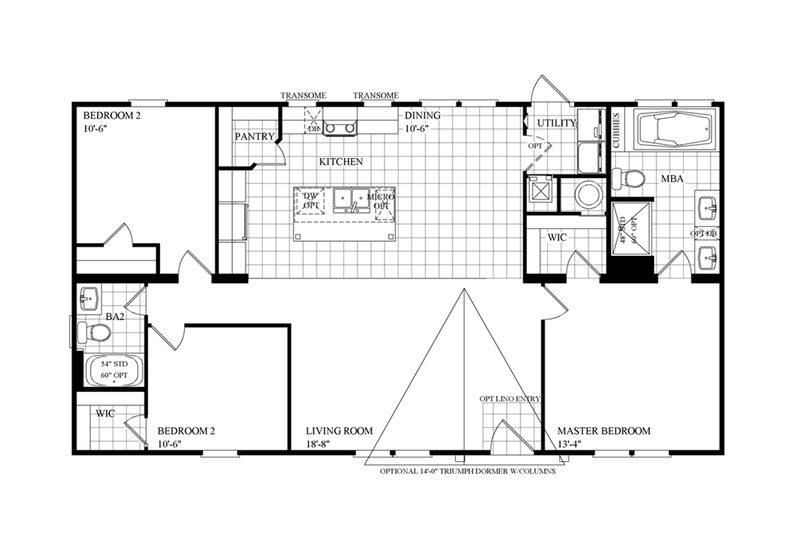 Skillfully designed floor plan with features and amenities found in larger homes including bright kitchen with island, big guest bedrooms and a large stylish and comforting master bedroom suite. 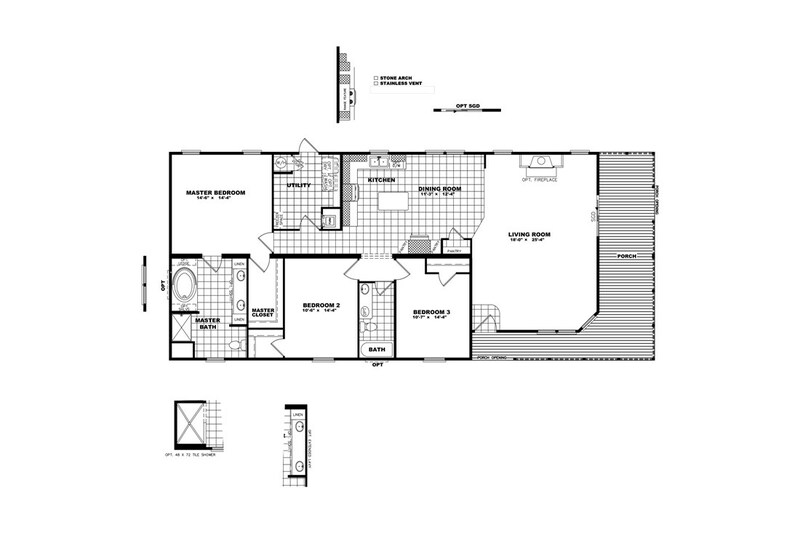 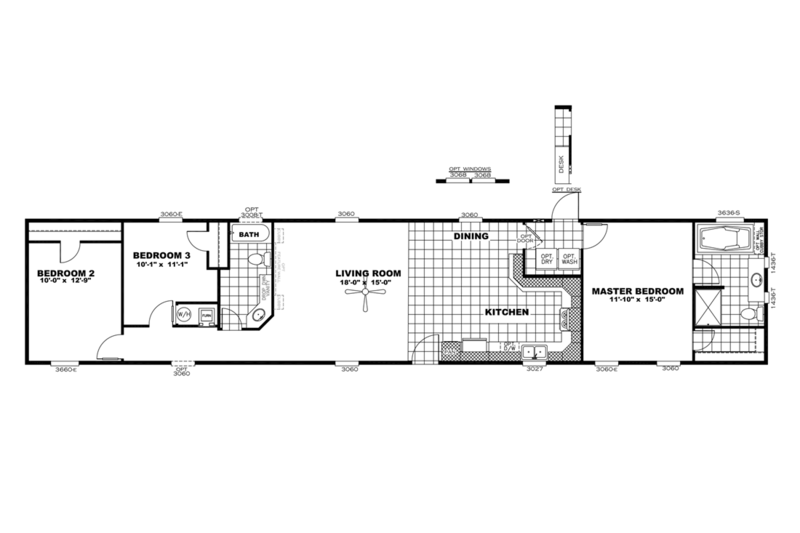 All sizes and dimensions are nominal or based on approximate builder measurements. 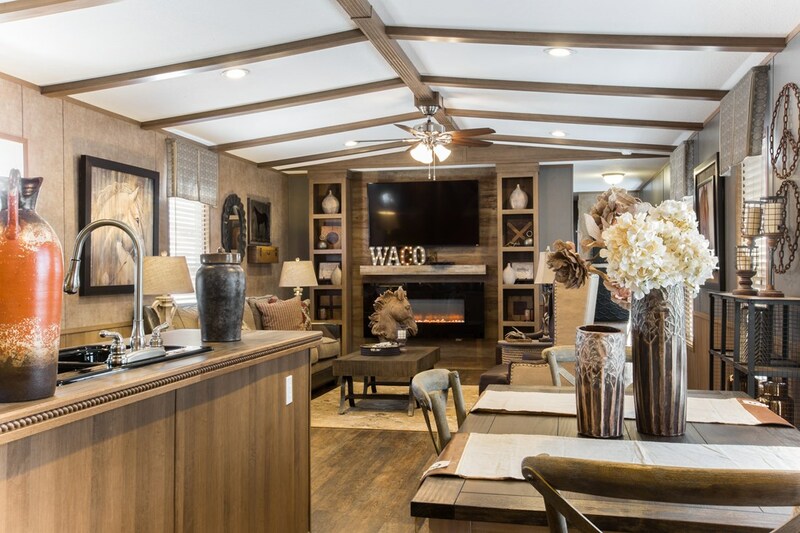 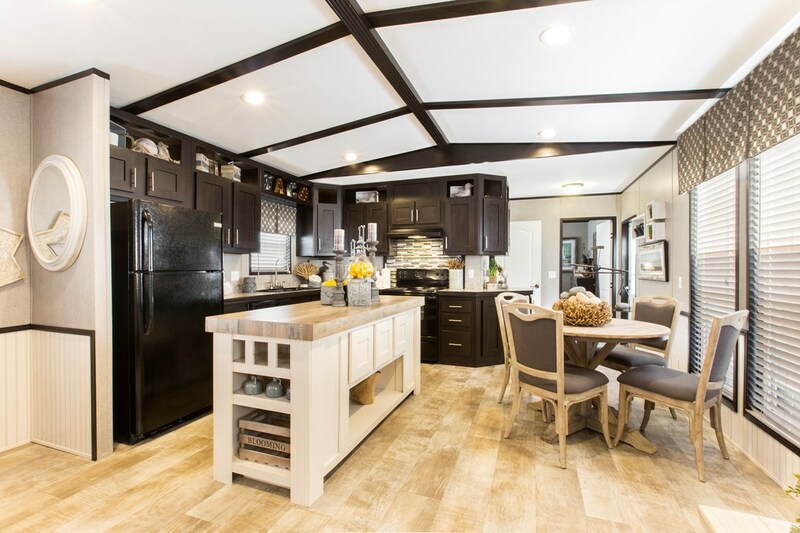 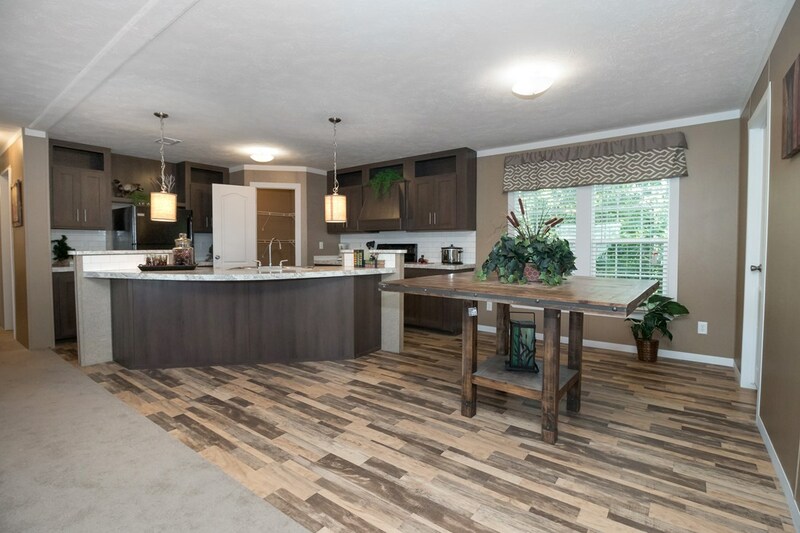 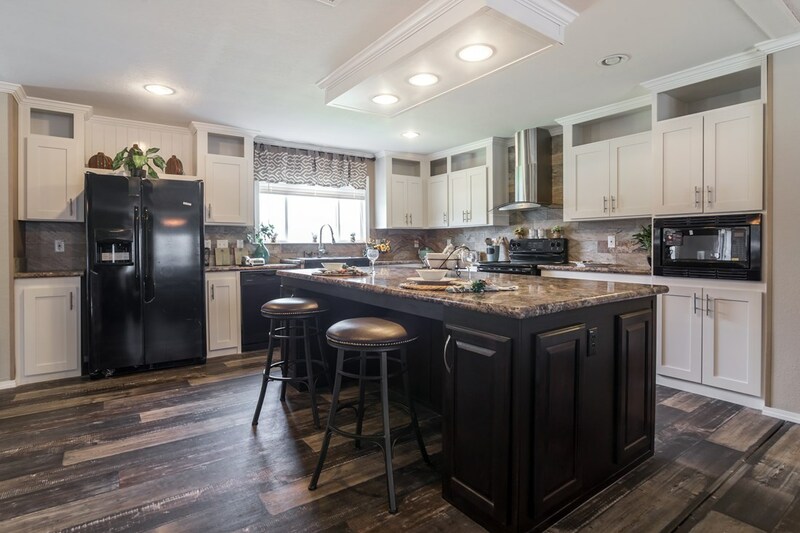 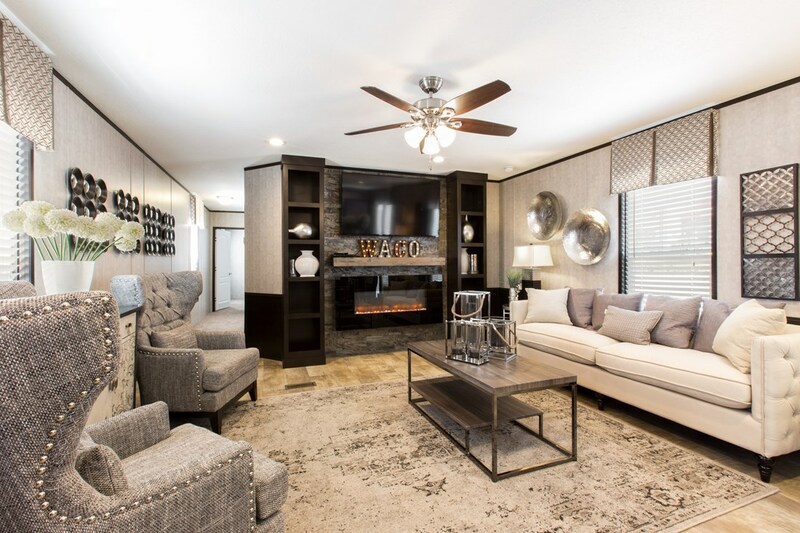 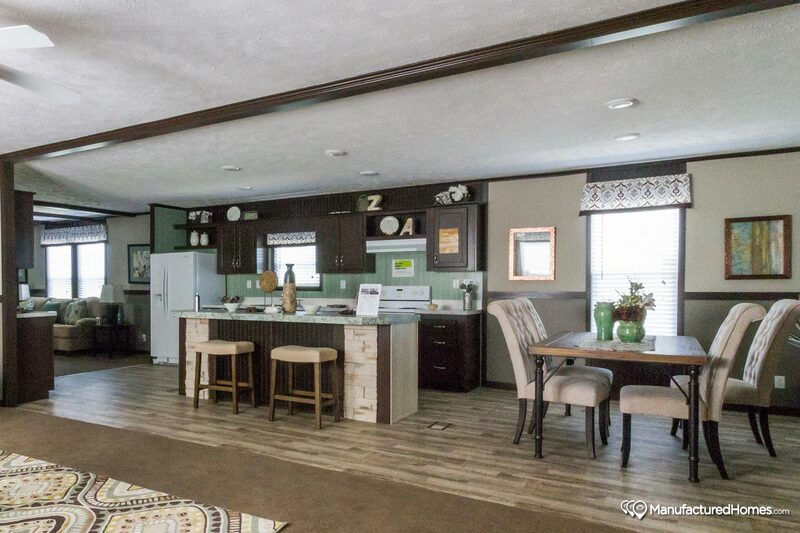 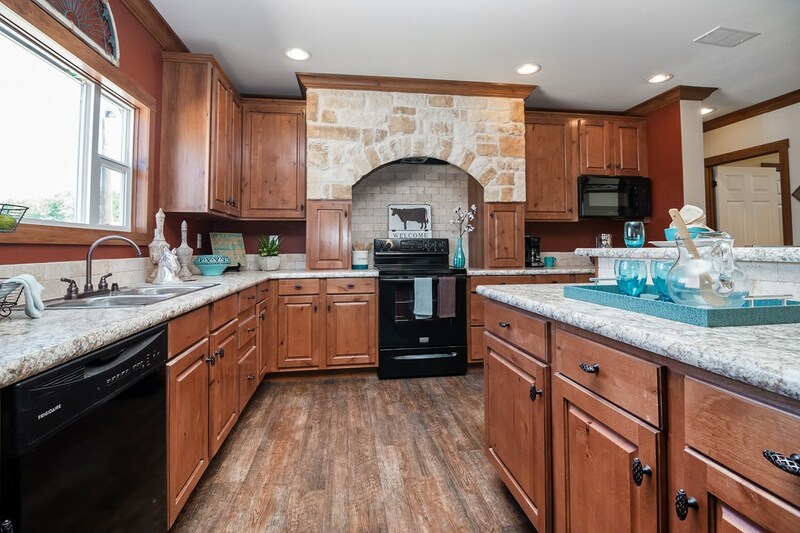 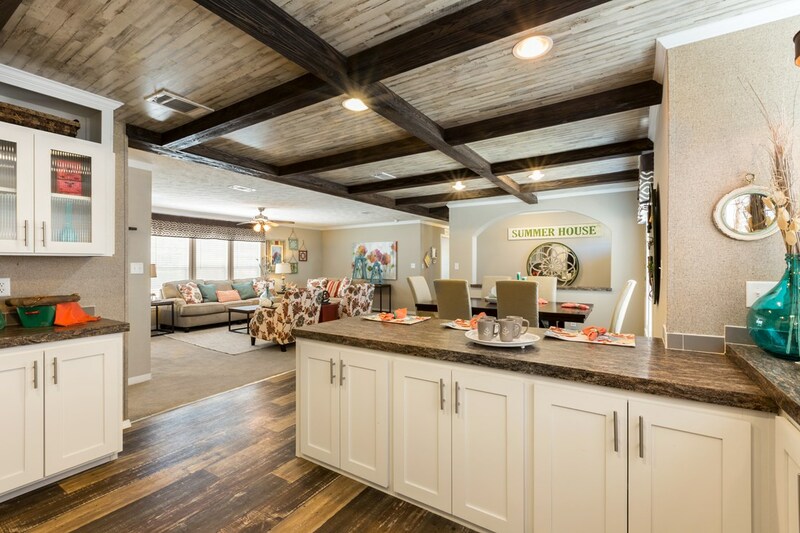 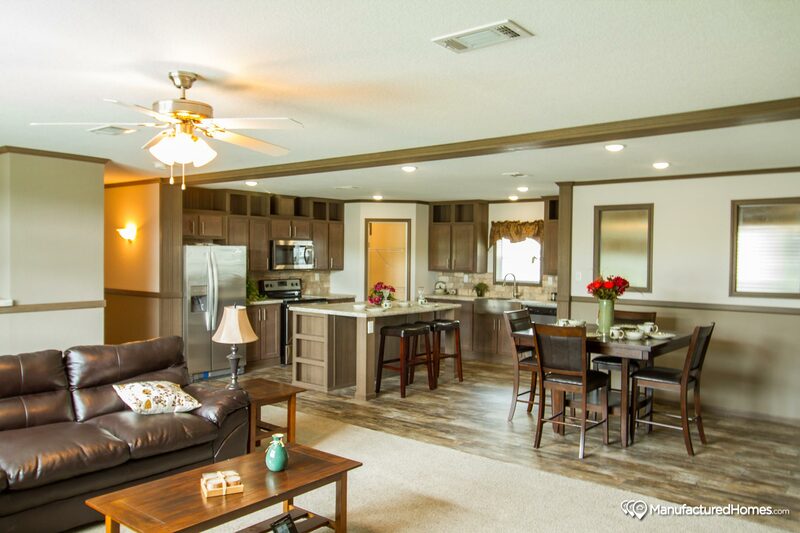 Amistad Manufactured Homes LLC reserves the right to make changes due to any changes in material, color, specifications and features anytime without notice or obligation.